With the discovery of Higgs Boson, the God Particle, making news around the world, did you know the particle was named after an Indian Scientist Satyendra Nath Bose !! 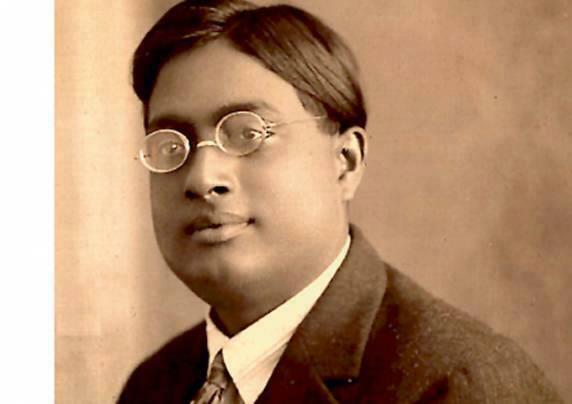 !With the discovery of Higgs Boson, the God Particle, making news around the world, did you know the particle was named after an Indian Scientist Satyendra Nath Bose ! !